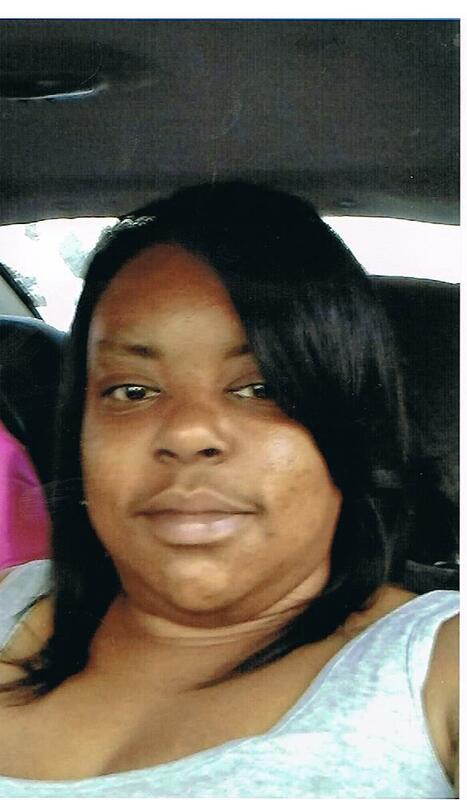 Mesha Scott age 36, Sunrise June 14, 1981 and Sunset May 30, 2018. Mesha Scott age 36 went home to be the Lord on May 31, 2018. She was a graduate of Marion Franklin High School. Mesha is preceded in death by grandmothers, Betty Scott and Nellie Diggs; niece Essence Malian Cody; and great niece Morghan Marie Alexander. Mesha leaves to cherish her memories, 3 loving children who she loved so very much, sons, Tyler Scott and Alex Hutson; daughter Shamea Hutson; mother Joyce Scott Jones; (twin sister) Mechelle Renee Scott; only brother, Nathaniel Scott; sisters Dana Jones and Sonya Jones; as well as a host of nieces, nephews, other relatives, and friends. Visitation 10:00am and Funeral 11:00am Friday, June 8, 2018 at Marlan J. Gary Funeral Home, The Chapel of Peace East, 5456 E. Livingston Ave.
To the family and friends of a Mesha, you have my deepest sympathy in your loss. Although we have the resurrection hope, it does not remove the pain we feel in our hearts from the loss. (John 5:28) However, God promises at Revelation 21:4, “And he will wipe out every tear from their eyes, and death will be no more, neither will mourning nor outcry nor pain be anymore.” May you find comfort in God’s promises at this difficult time. Our thoughts are with the family in this time of sorrow. The death of a loved one is a difficult situation for families to face, in addition to other issues they may have. God knows your pain, that is why he sent his son, Christ Jesus to redeem us from sin and death. May your faith in his promise of the resurrection you through this time of sorrow. My thoughts and prayers are with the family and friends of Mesha. So sorry for the loss.